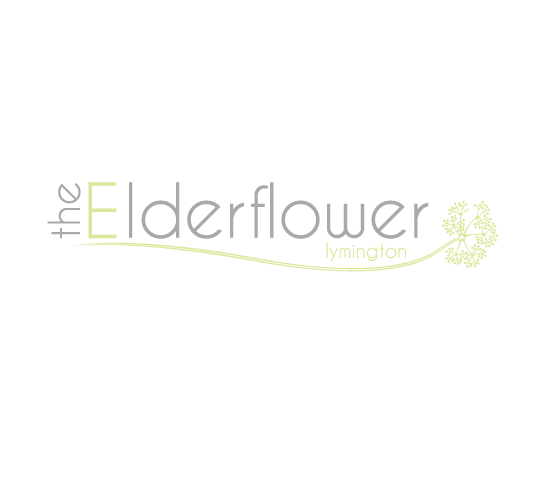 My wife and two friends were visiting the New Forest and went to the Elderflower restaurant for the first time. What a find. Excellent food from a creative chef really delicious food. The staff are very knowledgeable and helpful. We shall be returning when we are next in the area. Great find from a good food lover. My wife and I went for dinner on Saturday 23rd of March and had an amazing experience. We had the 7 course tasting menu which was beautiful. We tried a lot of ingredients that we would probably not have picked out of an a la carte menu such as duck heart and the seaweed spaghetti and we loved it. The price tag of £65 per person was very good value for money. The staff were lovely and looked after us very well all evening I would recommend to anyone visiting the new Forrest for a week-end. Absolutely fantastic! Took my mum as her birthday present and we both loved it. A little gem of a restaurant. Wonderful food : the fish was all incredibly fresh and beautifully cooked and the puddings were absolutely delicious. Charming service by all the front of house staff. A real find. This is our 2md visit to the Elderflower & will we definitely be returning. 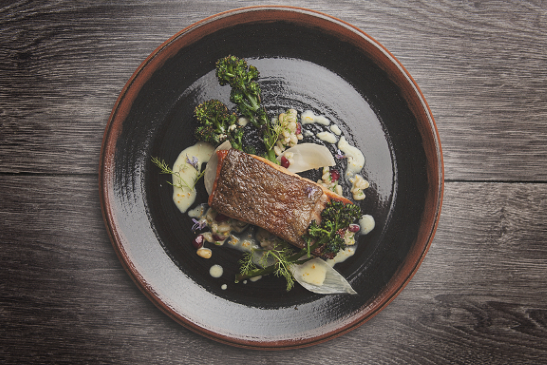 There's nothing not to like, from the friendly service to the most fantastic food. If you want a treat, I would thoroughly recommend The Elderflower. Though prices are higher than an average  restaurant it is well worth every penny for the quality of ingredients, quantity, presentation, service and how excellently cooked it was with perfect mix of flavours. The slight niggle is that I was sat a little too close to the table next to me. A phenomenal evening topped off with a handwritten birthday card to my wife. We came on our minimoon and had the bespoke 7 course tasting menu. The food was outstanding, a varied, meandering and exciting express ride through the culinary world of chefs talents. The staff however were what really added the cherry to the top. They were attentative and thoughtful without being overbearing, and the two ladies worked exceptionally well together. They were outstanding, and we will return again. Enjoyed the taste menu, although the lamb was extremely rare. The pollack dish was a little uninteresting with rubbery mussels - everything else was good and service was excellent. I couldn't find a starter which I wanted from the menu, maybe this could be expanded. Delicious puddings. An excellent menu served very well and accompanied by very enjoyable wines. The staff are very friendly and competent. Your venue came up as highly rated in Trip Advisor for gluten free options however this was not the case. The limited range of starters resulted in my partner having to choose the turnip dish which whilst pretty was very much not to her taste. (I did however enjoy the duck hearts) Our main courses were very good. (Lamb and Pollock) what was most disappointing was the very limited range of desserts that could be served gluten free and the refusal of the chef to cook a gluten free soufflé in a ramekin that was not contaminated with biscuit crumb. A chef with reputed 19 years experience should be able to accommodate this. As to the decor and ambience the restaurant resembles a tea room that has not quite finished its transformation into a restaurant that is endeavouring to serve high quality food. The mis match of decoration in the window sill including what resembled a Christmas decoration complete with tiny robin was in my opinion completely out of place. When the chef came out to sit with who we assumed were his family it would have been appreciated if he could have taken time to chat or at least speak to / acknowledge the other diners! On the plus side the service was excellent. We had a lovely meal and were incredibly well looked after. 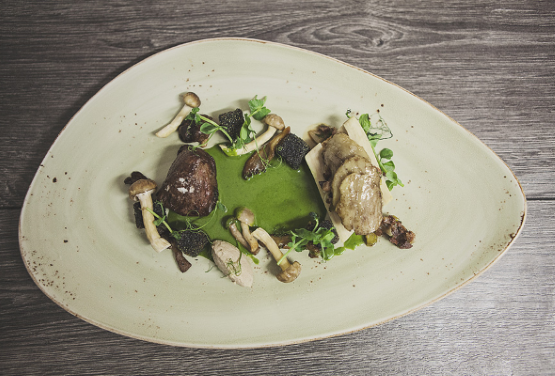 We were very grateful for the arrangement of the tasting menu and would certainly like to visit again! I dined alone and was made to feel really welcome which is not always the case for a single diner. The tasting menu was a true delight and very well explained by the excellent staff. I hope to come again very soon! Dined midweek on a cold,frosty january evening. Had a table by the fire and overlooked the cobbled street. Candles on the table and delicious food, service also excellent. cant understand why the place was not full of other diners. We love it here, food very innovative and delicious. Thank you for making a whole new dish for Katy as vegetarian options. We thoroughly enjoyed the evening and the meal. 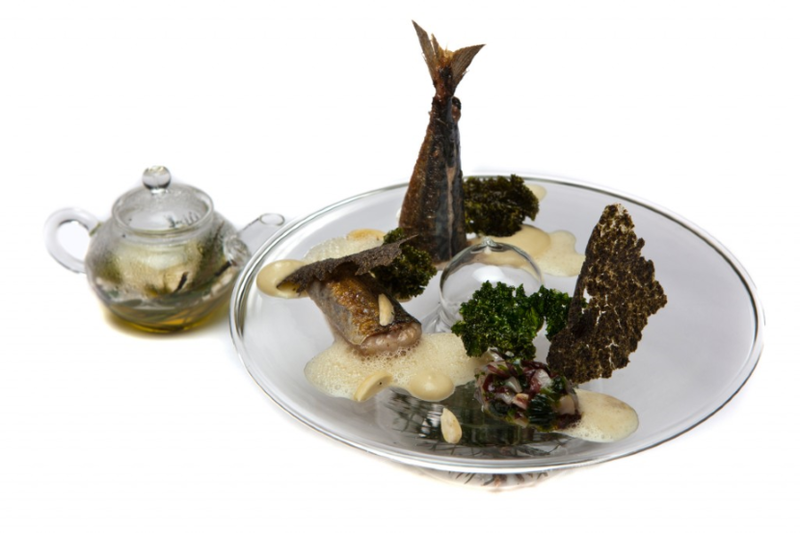 The new Mackerel 4 ways (or was it 5?) was a lovely new dish and I'm glad and happy to have been the first to try it. 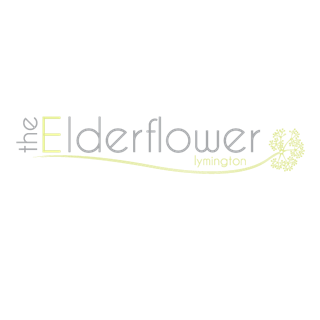 Our party of 5 greatly enjoyed the innovative, tasty and beautifully presented dishes at The Elderflower - enhanced by the warm welcome and excellent service. The ‘gluten free’ member of our party was particularly  impressed by the kitchen’s ability to adapt dishes to gluten free. Fantastic atmosphere, great food and amazing service. First class NYE celebration taster menu. Great food, well cooked and presented, with great service. Always a warm welcome. Excellent service and fine food. The sturgeon was superb with the Christmas pudding soufle also remarkable. Always appreciative that the chef remembered the beetroot allergy and served an alternative condiment to one of the dishes just to be on the safe side. We'll be back, probably for the wife's birthday. Definitely not your typical British restaurant. 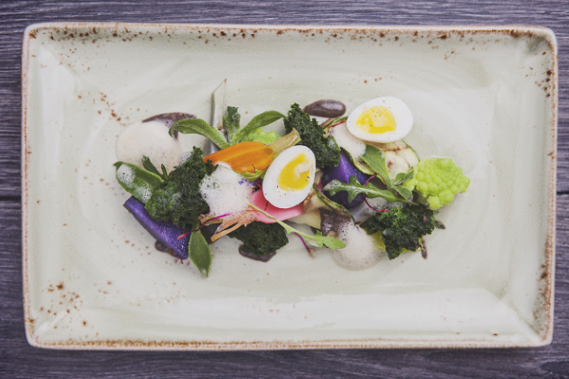 Quirky, different cuisine with excellent service. The service was impeccable and every member of our party was delighted with his or her food. It was especially gratifying to see that the one guest who had special dietary requirements was looked after unerringly and without fuss.